TGIF! And Happy Friday to you! Even though it was a short week, Friday couldn't seem to get here fast enough. I need an extra cup of coffee this morning because we were out laaaate last night. On a school night. 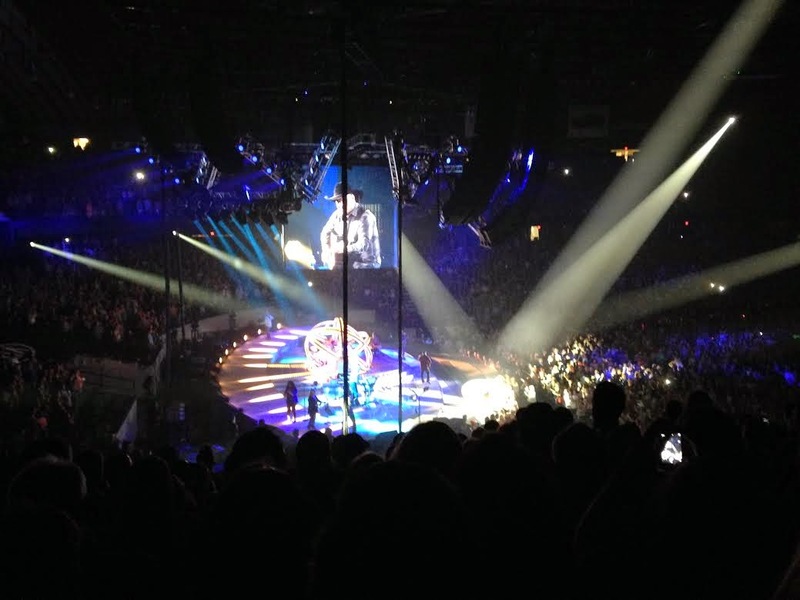 It is something that rarely happens because this girl needs her beauty sleep, but we made an exception last night for the man, the myth, the legend GARTH BROOKS! And yes, he is as amazing live as everyone says he is. Moving on to some Friday Favorites. I thought I would do a quick August round-up edition of Friday Favorites before we get too far into September. If you remember all the way back to the end of June, I had a Sephora gift card burning a whole in my pocket, and a wishlist. I have since used said gift card and have been loving on the products I purchased. This is a get up and go body wash! It is great for those early mornings showers because the scent really does give you a burst of energy! I'm loving it any time of day, but I can use all of the help I can get to get moving in the mornings. It has a citrus lime almost margarita like smell to it and it is to die for! The body scrub and body butter have moved up the ranks on my must have list. I am loving this palette! Especially for travel. It is a bronzer/blush/highlighter in one neat and compact little case. It is fantastic. I chose this palette because I wanted one I could use year round. The bronzer is a little light for my summer skin tone (I have a medium-olive skin tone that tans easily and turns dark in the sun), but my tan is quickly fading and I know I will get a lot of use out of this fall, winter and spring. This. Smells. So. Good. 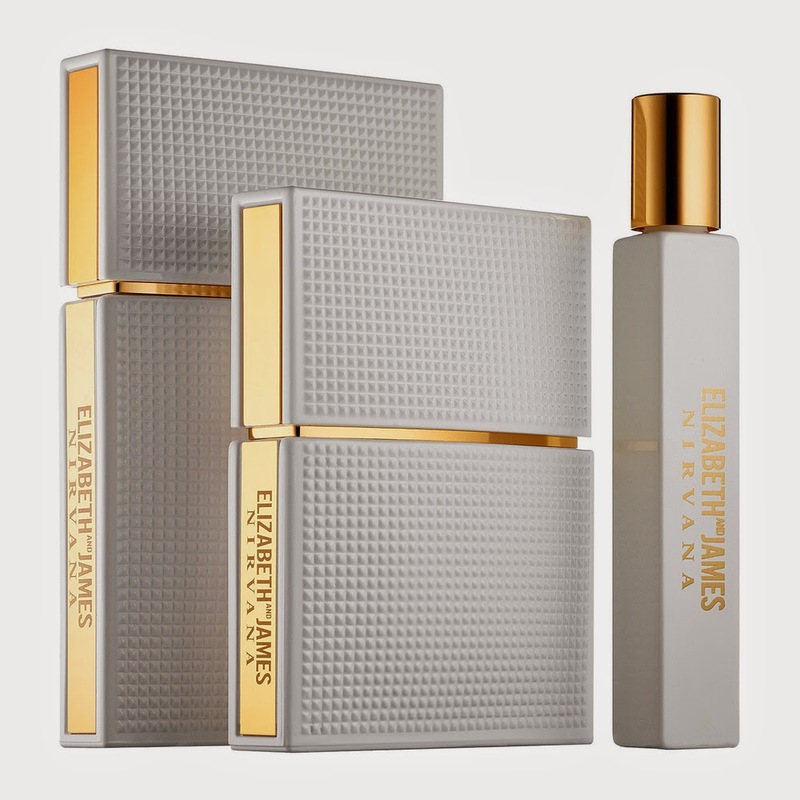 From the Sephora website "Elizabeth and James Nirvana White is a captivating blend of delicate peony, chic muguet, and tender musk for a feminine scent with dark sophistication. " I never know exactly what the descriptions mean. I need to go in and smell things for myself. And this one is a winner! I purchased the rollerball first to make sure the hubby liked the new scent as much as I did. And he did I've been wearing it pretty much every day. It is floraly, withouth being too floraly. I know, super descriptive. It's not too girly at all. If you can get a whiff of it, go for it! Bonus, Sephora was offering the Nirvana Black as a sample so I grabbed that as well. While White is definitely my favorite, I am enjoying the Black as well, and they smell great put together. I have been on the hunt for the perfect aviator style for my face. It's a little on the round side right now (ok a lot on the round side), but it also seems to be wider than the average aviator width. I spotted these on Zappos (where they are currently sold out) and decided to give them a shot. They were on sale and I knew they would be easy to return. And we have a winner! 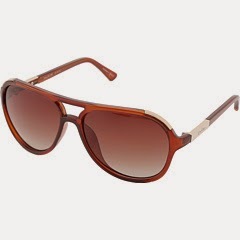 Brown is not my first color choice for sunglasses, so I'm still on the hunt for a gold pair and/or black pair but I have been rocking these all August! This has been my go-to water bottle all summer. I'm kind of bummed I left it at the lake. The size is great. 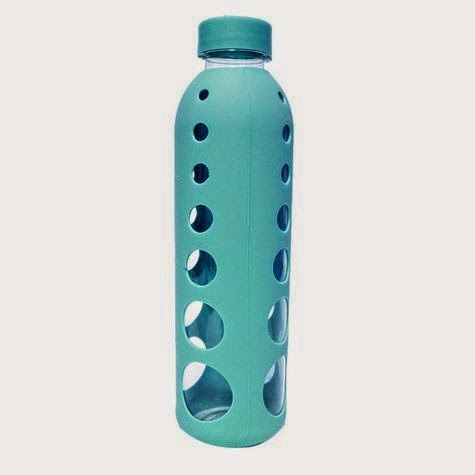 It holds 32 oz of water, but fits in a normal cup holder, which can sometimes be a challenge with larger water bottles. The silicone covering makes it easy to grip, even after a sweaty work out. It was perfect for the lake and in the boat this summer. What have been some of your favorites lately? Have a great weekend! Loving that sleek water bottle - I'm always much more inspired to go to the gym when I have cute accessories like that, haha! LOL I am the exact same way! Cute workout accessories make the work out! Thanks so much for stopping by!